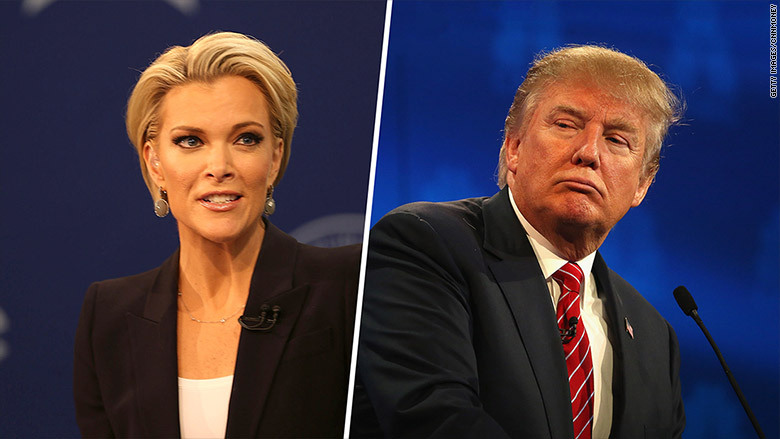 Megyn Kelly has a one-word question for Donald Trump: "Seriously?" Kelly, who rarely opines on Trump controversies, responded Thursday to a tweet by Trump that showed his wife Melania and Ted Cruz's wife, Heidi, side by side. Kelly's point of view was unmistakable. With her tweet, the Fox News anchor was speaking for many women -- and men -- who were repulsed by the GOP frontrunner's online behavior. 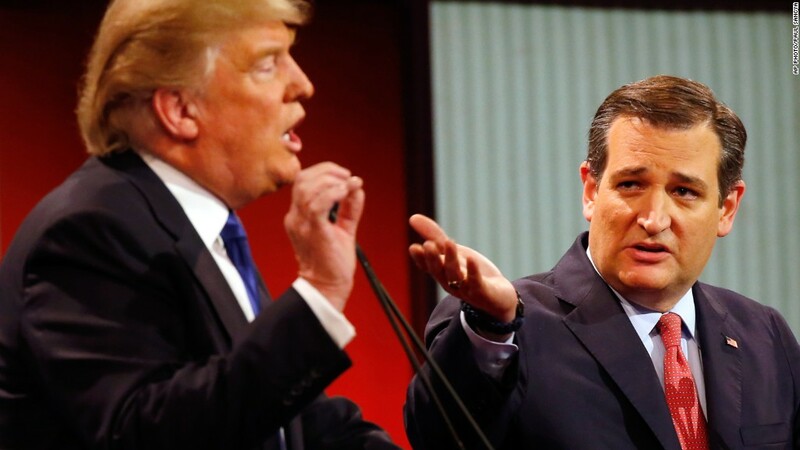 On Tuesday night, Trump made a wild threat to "spill the beans" on Cruz's wife. He followed up on Wednesday night by retweeting a supporter who Photoshopped together a villainous-looking Heidi and a smoky-eyed Melania. "No need to 'spill the beans'" because "the images are worth a thousand words," the photo illustration said. Kelly is off the air this week, and on vacation with her family. But her one-word response quickly picked up 5,000 retweets and likes on Twitter. Trump and Kelly famously sparred at the first GOP debate of the season last August. He took exception to her question about misogynistic statements in his past. Since then, he has repeatedly and sometimes viciously criticized Kelly. He says her 9 p.m. Fox News program is patently unfair toward him. The program routinely features a mix of guests who are supportive and critical of Trump. Fox has strongly come to Kelly's defense. But the network also has a number of hosts, like Bill O'Reilly and Sean Hannity, who are friendly with Trump.